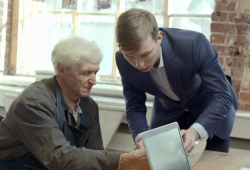 “Test your brain in five minutes.” Eyemove, an application created less than two years ago by young Russian engineer Mikhaïl Yanchikov, does just that. Through the evaluation of a person’s eye movements, this technology enables the detection of certain neurodegenerative diseases, such as Alzheimer’s and Parkinson’s. The test can be conducted using a cell phone or computer – provided it’s equipped with a high definition camera – and it’s simple: the user just needs to watch the moving green dots that appear on a black background on the screen. 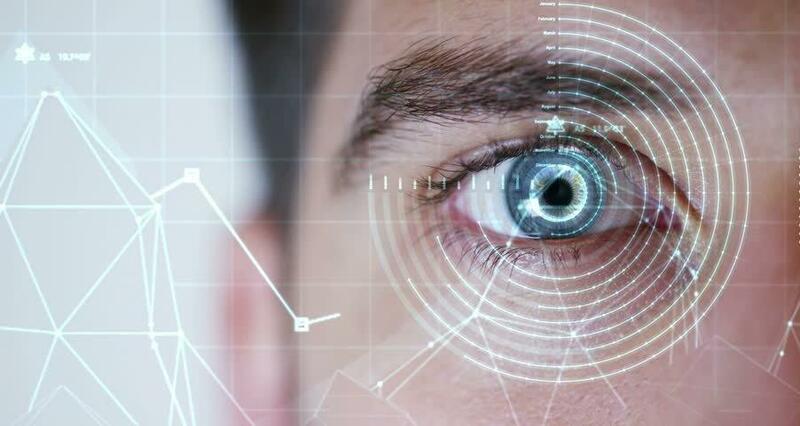 The app records the person’s reaction time and eye movement trajectory. The results are then compared with those registered in Eyemove’s database, and the probability of the person having a neurodegenerative disease is calculated. If the probability is high, the “patient” is referred to a doctor, who is a partner of the startup. The app has already been tested by 500 people; each case of dementia diagnosed by Eyemove was confirmed by a doctor. Yanchikov claims his application has a 70 percent accuracy rate. In the future, he would like it to track additional variables such as voice or body movements, which would improve the precision of the diagnosis. The situation is even more complicated in Russia, according to Yanchikov, as the medical community is particularly hostile to new technology there, seeing it as an intrusion. At the start, the Eyemove venture was supposed to take off after a year, but delays have accumulated. “More and more I’m thinking about leaving for Europe or the United States, all my friends have already done it. It makes things much easier for us. In Europe, Eyemove would have been created in six or eight months, but in Russia the medical world has put up barriers. If I don’t manage to break through the wall between now and June, I will leave Russia and move abroad. Maybe to the United States or Canada,” he said. Currently, two people are working full-time for Eyemove, fine-tuning the application. The two young innovators need more publicity, and above all, doctors who can recommend the app and give it their seal of approval. “We don’t yet have enough credibility,” Yanchikov admitted. He also stressed that he needs to find more laboratories that are willing to learn about and work with Eyemove, since the startup’s database is currently too weak to automate the diagnoses. No doubt it will take a few more years before Eyemove is fully effective and widely recognized.